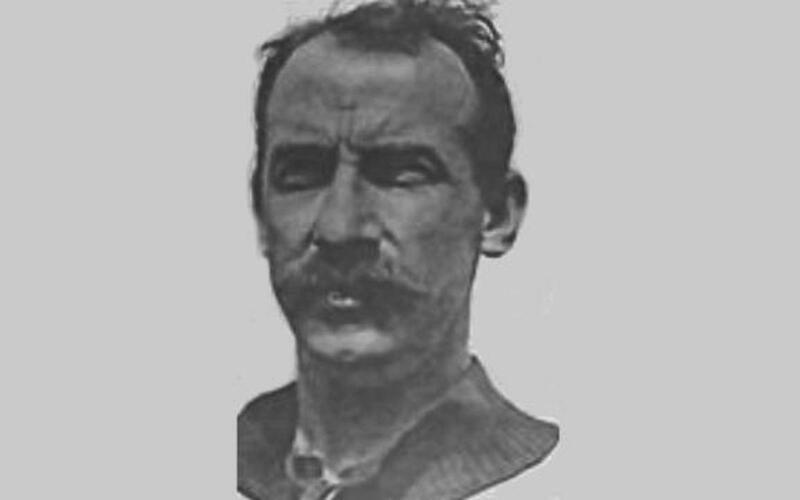 In January 1912 FC Barcelona brought in English midfielder Billy Lambe, a 35 year old with a long career as a player behind him. It appears he was the first foreigner to be paid a wage by the Club, something that can be explained by his role as player-coach. Lambe backed up those claims shortly before his death in England in 1951. With FC Barcelona won the cup and the Pirineus Orientals Championships.